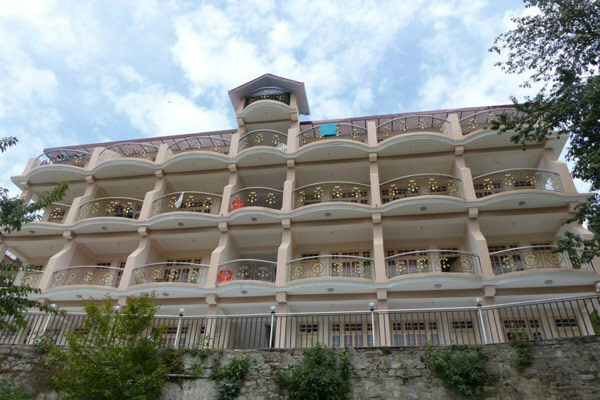 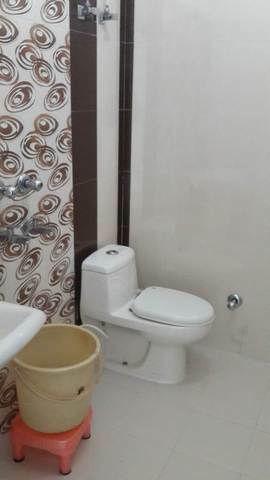 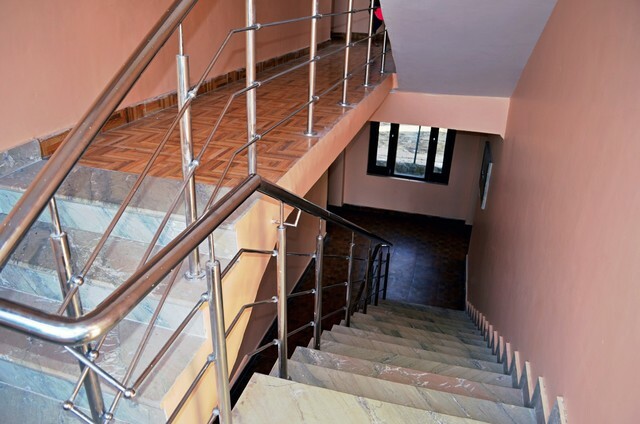 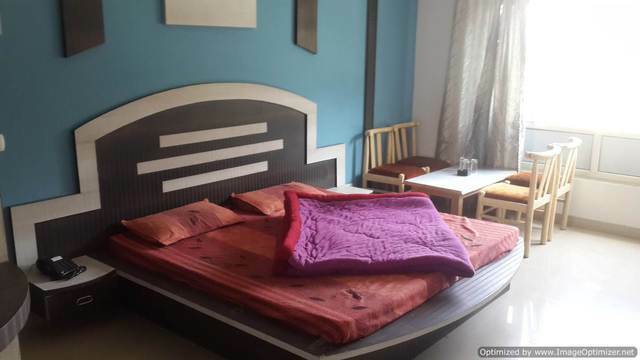 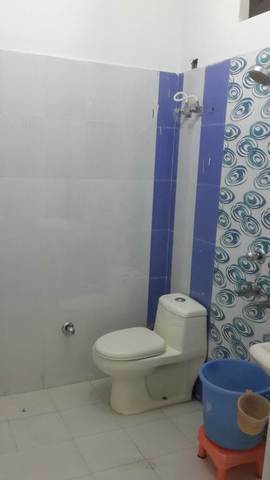 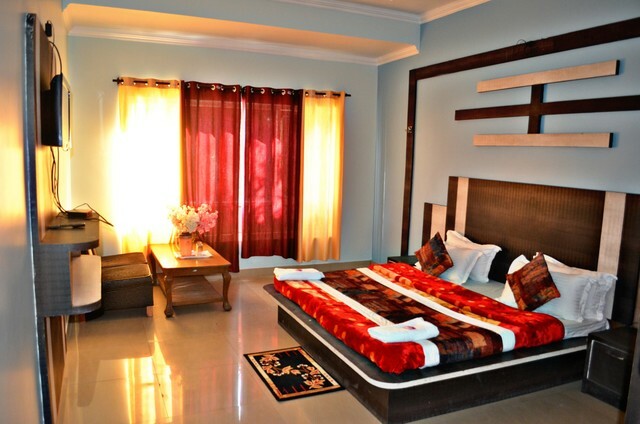 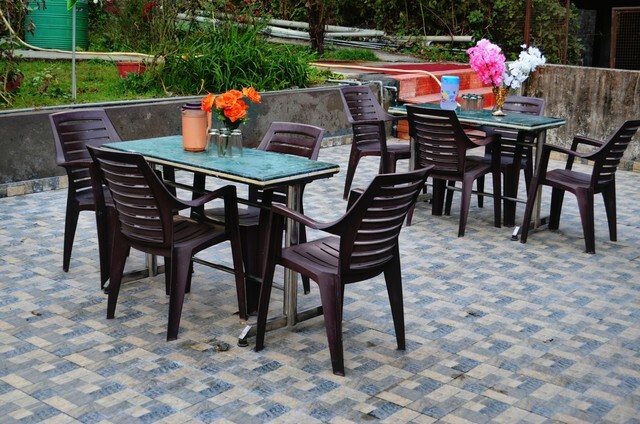 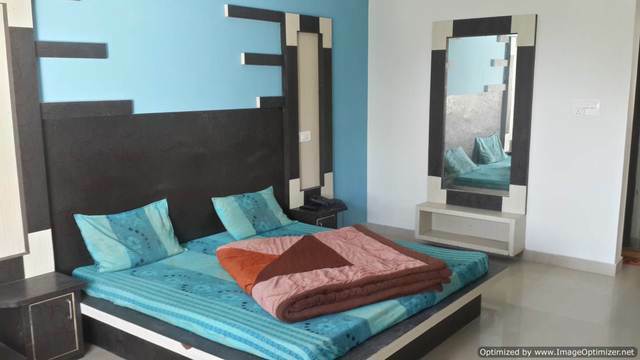 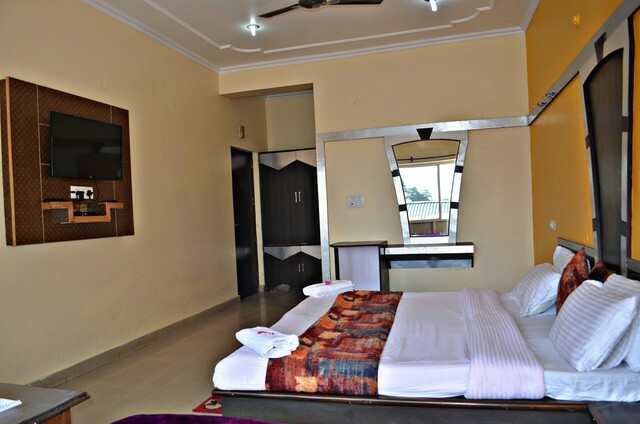 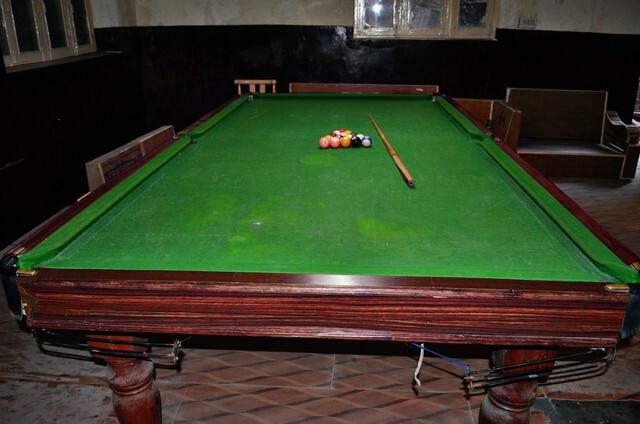 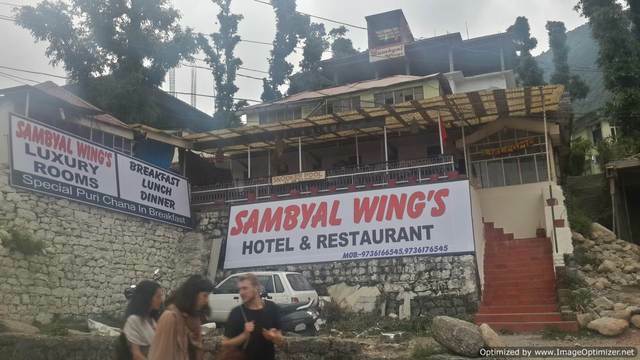 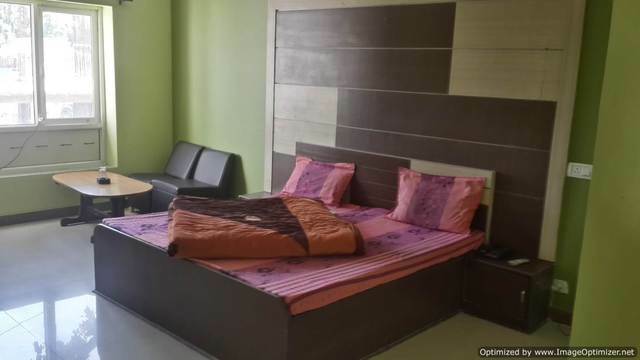 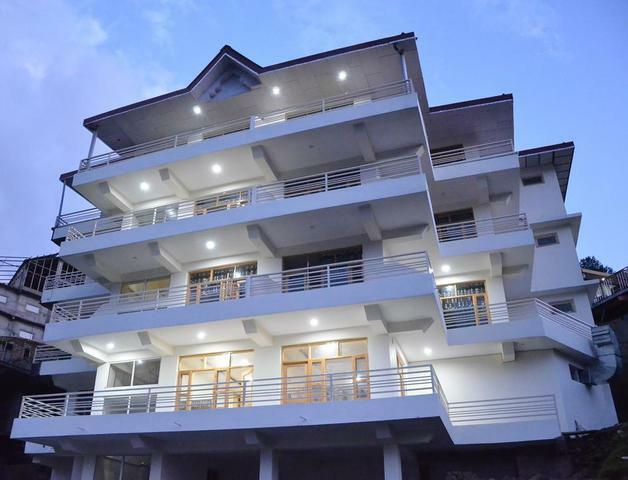 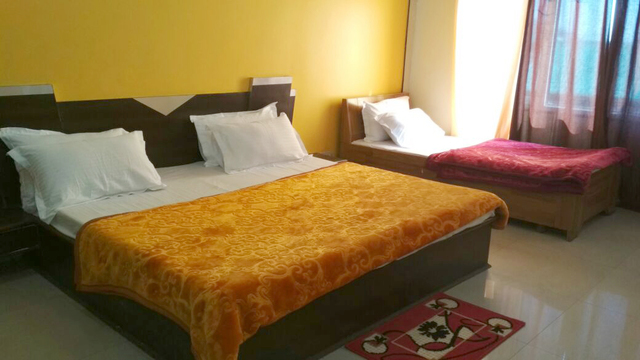 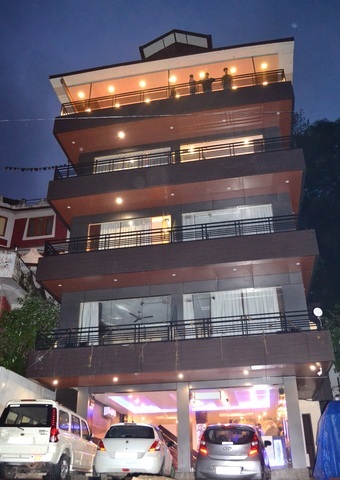 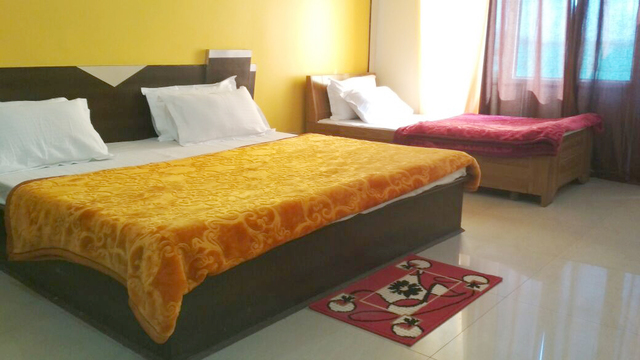 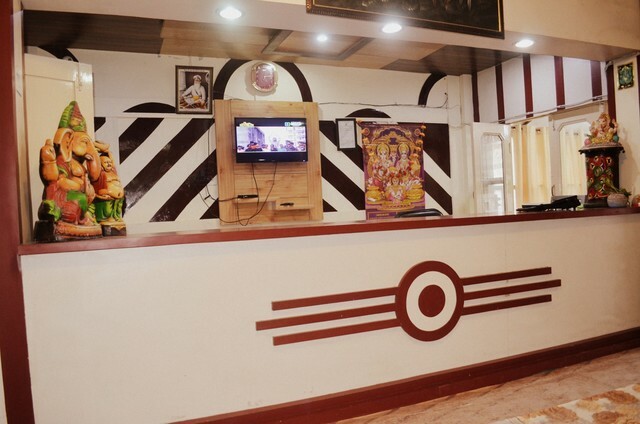 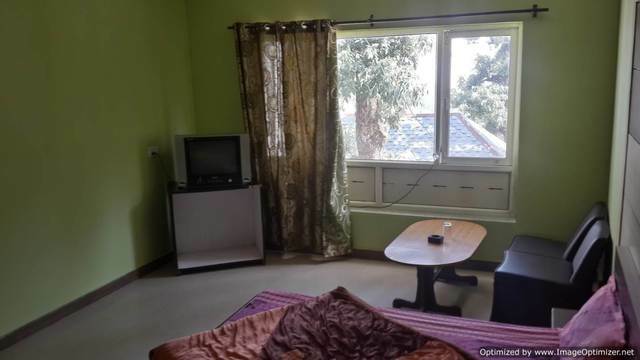 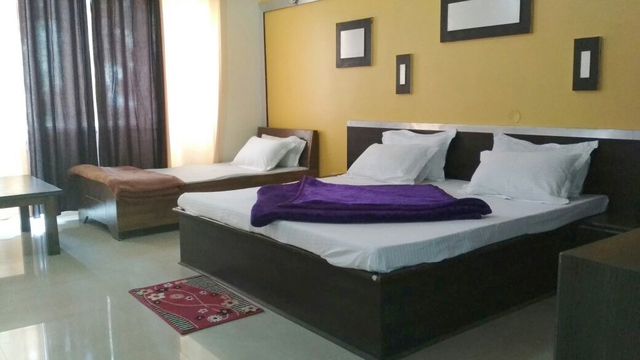 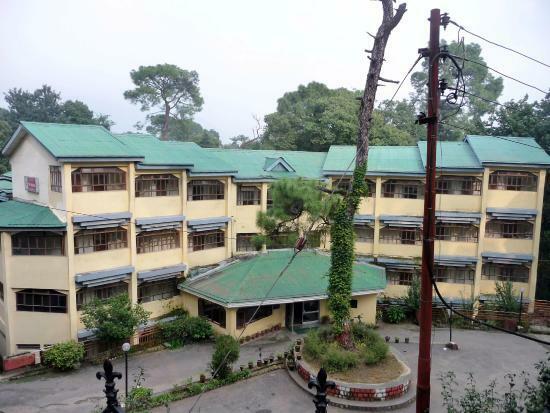 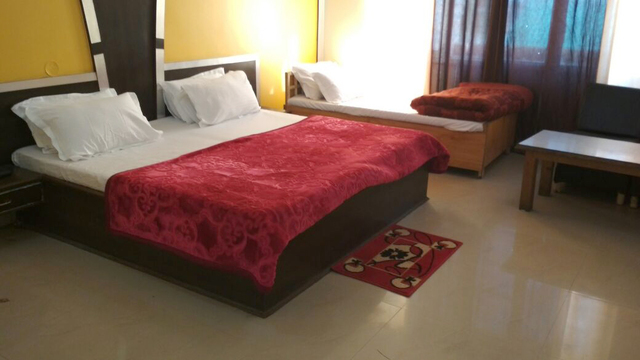 Sambyal Wings, Dharamshala, offers a comfortable stay with essential facilities. 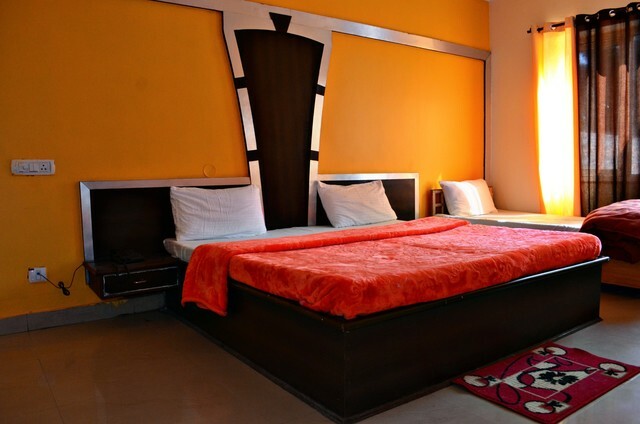 This hotel with its warm hospitality ensures homely comfort and a relaxed stay to all its guests. 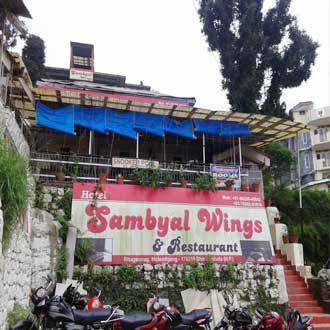 Sambyal Wings is located at Bhagsunath. 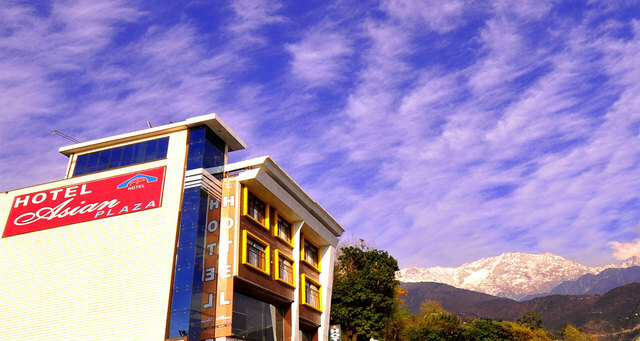 Neighbouring prominent places of visit from the hotel are Dal Lake, Mcleod Ganj (Approx. 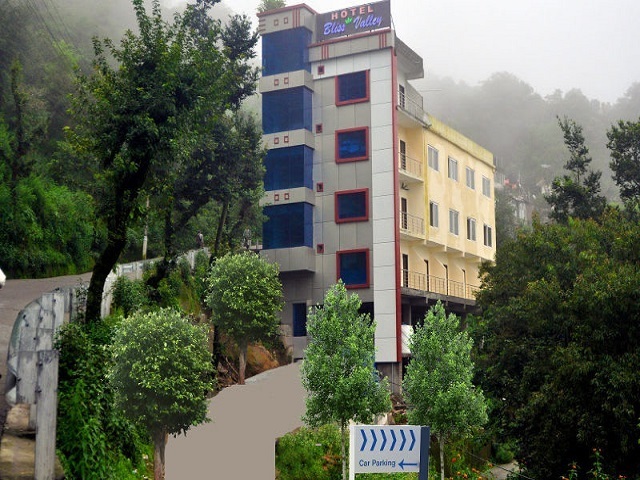 5km) and Bhagsu Falls (Approx. 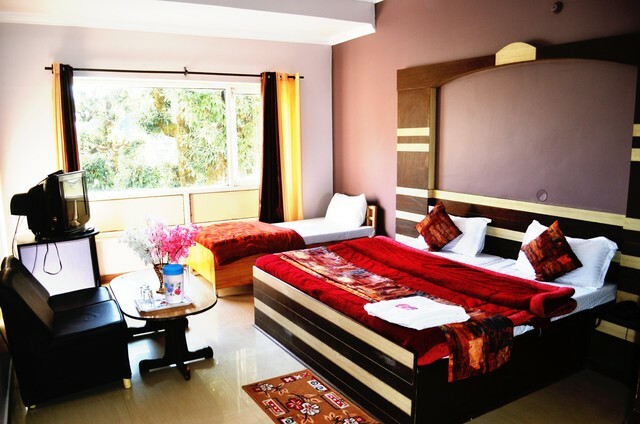 7km).The Dal Lake is a scenic water body surrounded by dense Deodhar forests. 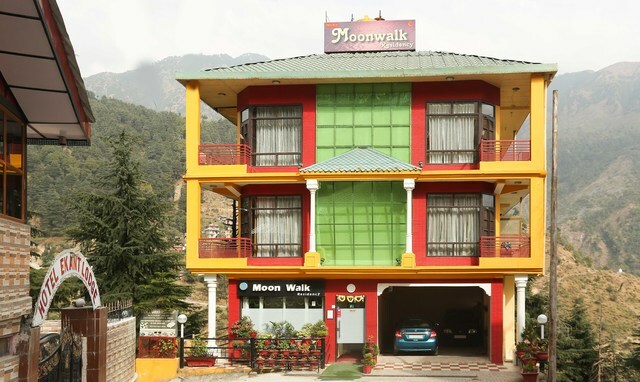 This lake serves as a base camp for trekkers and is also the venue for the annual fair. 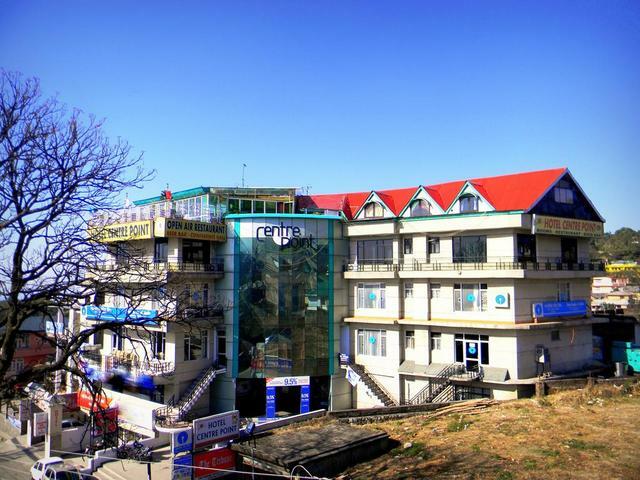 The other noteworthy sight-seeing locations include St. John Church, Dalai Lama Temple and Kangra Valley. 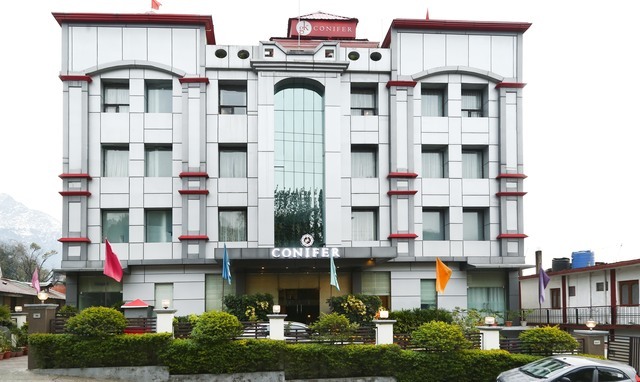 The hotel offers essential amenities like room service, 24-hour front desk, parking and 24-hour security. 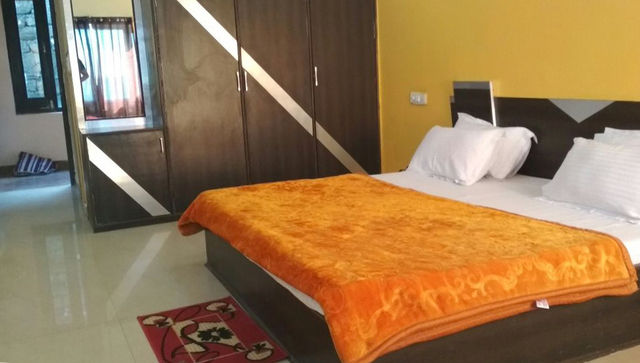 Non-smoking rooms are an added advantage. 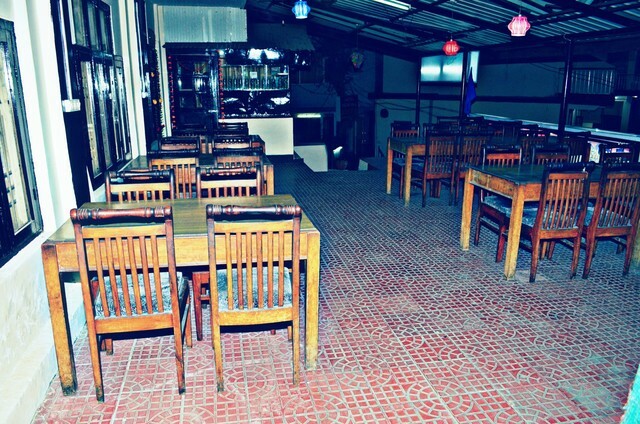 For dining, patrons can enter in the in-house restaurant and savour fine food. 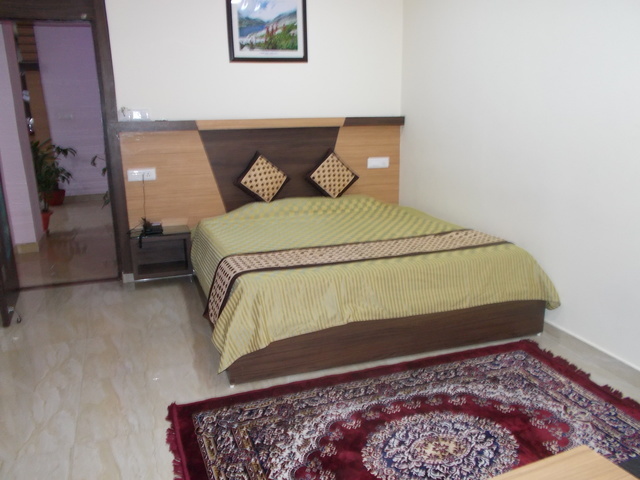 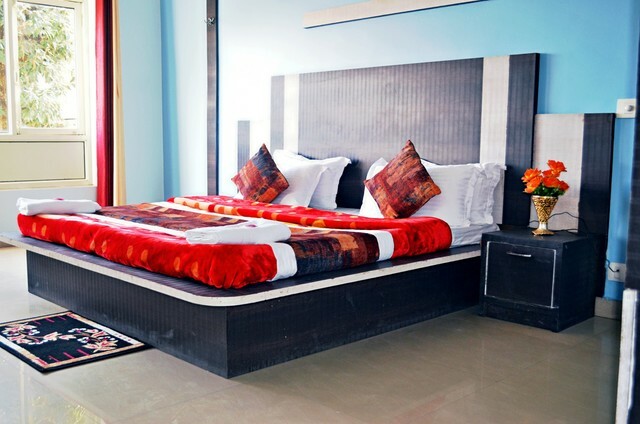 Guests can opt to rest in huts or deluxe rooms at Sambyal Wings. 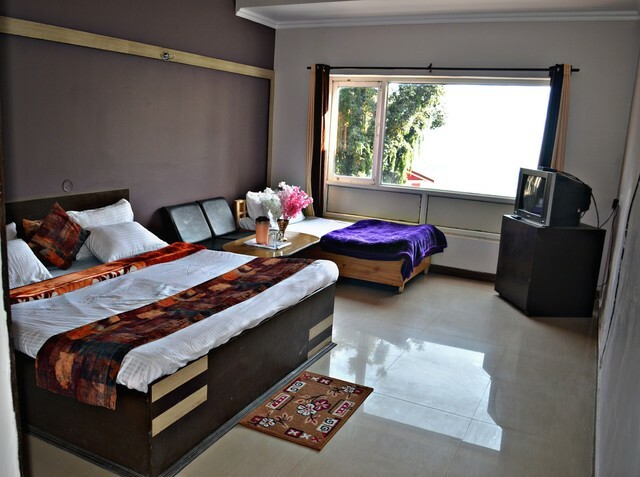 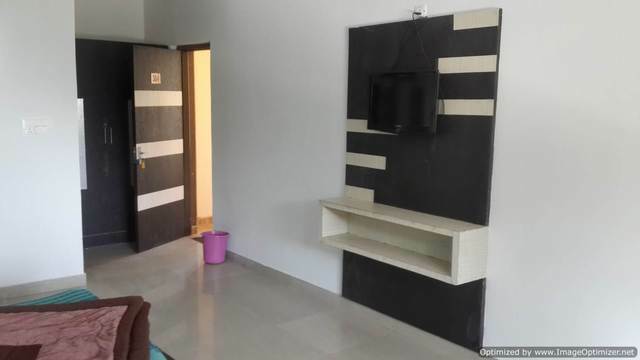 These rooms with minimalistic decor and pleasant ambience are fitted with amenities like colour television and telephone.